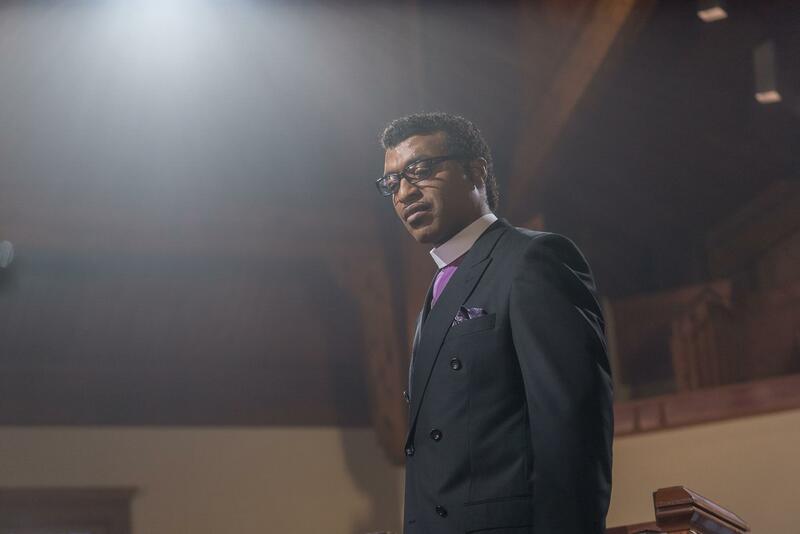 A moving and intelligent drama about a schism that tore an American church apart, "Come Sunday" spends 105 minutes contemplating the nature of eternity. That is its accomplishment and, inevitably, something of a limitation. But for its engrossing duration, and perhaps for some time afterward, it compels the viewer to ponder the kinds of questions more often heard from a pulpit than from a movie or TV screen. During a contentious confirmation hearing, the Vermont senator questioned the faith of the nominee for deputy director of the Office of Management and Budget. The head of the Episcopal Church spoke about poverty, hunger, and war during Prince Harry and Meghan Markle’s nuptials.